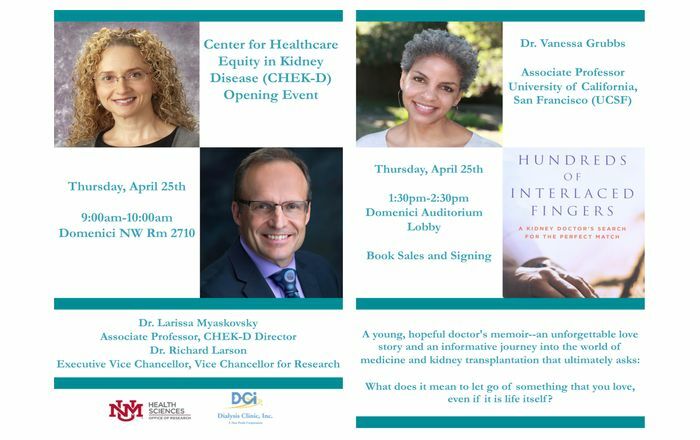 The New Mexico Geriatric Education Center (NMGEC) is pleased to announce the return of Interdisciplinary Geriatric Grand Rounds. The first Geriatric Grand Round will resume with the topic of “Metabolic Syndrome in the Elderly” presented by Robert D. Lindeman, MD, on March 27 at the UNM College of Nursing / Pharmacy Basement, Room B15. Lunch will be provided so attendees are asked to RSVP if planning to attend. 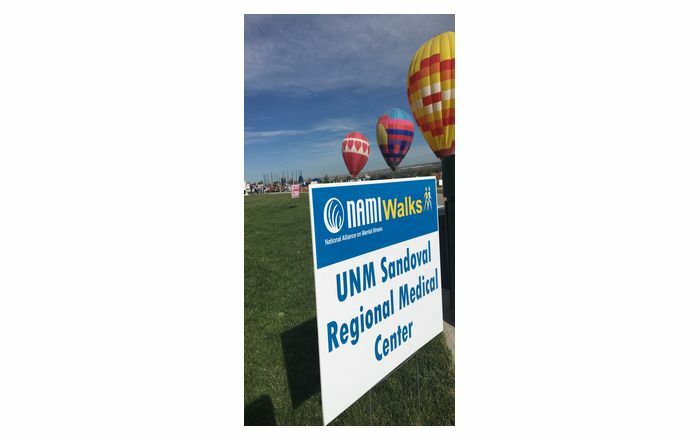 The NMGEC provides geriatric education and training to health care professionals including providers in Tribal and Indian Health Service clinics. NMGEC education and training programs strive to foster an appreciation of the richness of Indian culture and traditions, and an awareness of the use of traditional healing practices. In the past five years, the NMGEC has trained over 3,800 interdisciplinary health care professionals and paraprofessionals on elder care in culturally appropriate geriatric educational workshops, trainings and collaborations. 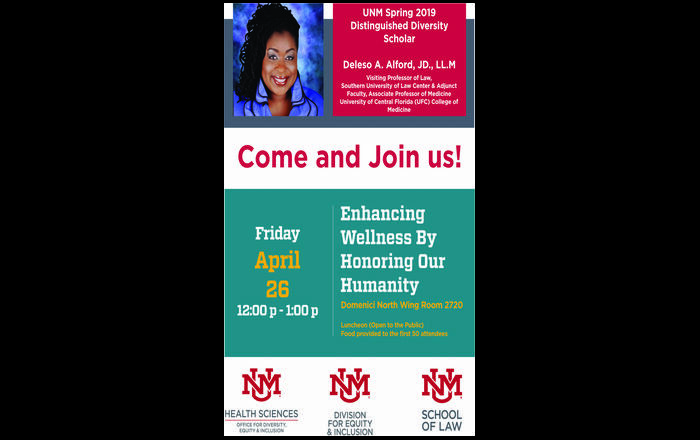 Please visit the NMGEC website at http://hsc.unm.edu/som/fcm/gec for more information on upcoming events and projects or call to RSVP for Grand Rounds at 505-272-4934.